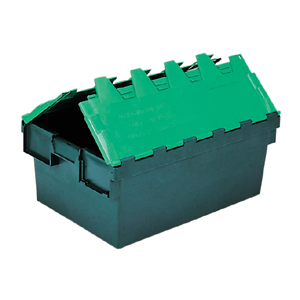 When you have a large quantity of Really Useful Boxes to store in a stockroom, office, garage or stores area we highly recommend investing in some dedicated racking, providing a practical and easy to use storage system. 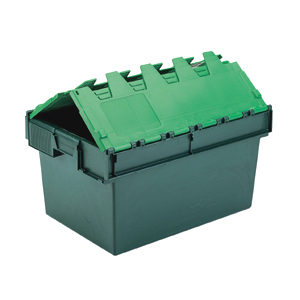 Our specially designed Really Useful shelving systems are constructed from our high quality Trimline components that are easy to assemble and provide a strong and stable structure to hold fully loaded boxes. 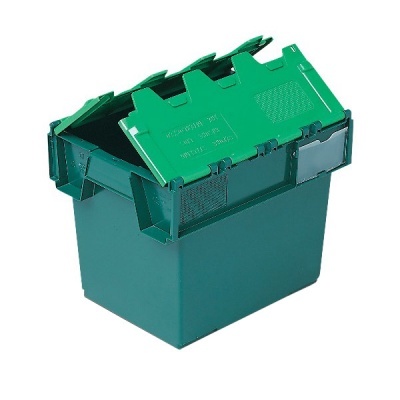 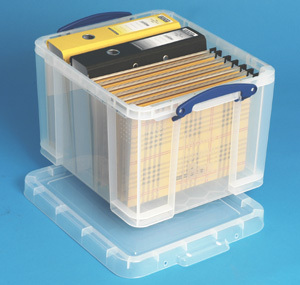 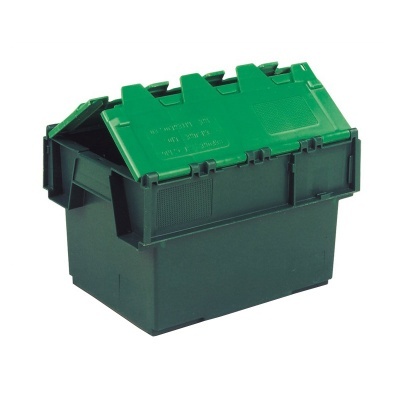 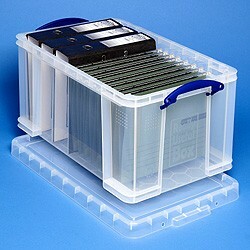 The most popular box sizes of 48 and 35 litres all have their own unique racking unit that is designed around each box size to minimise wasted space. 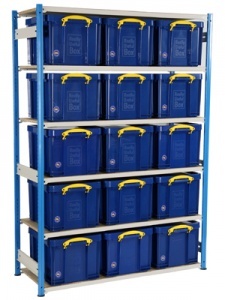 Large storage projects can take advantage of the Trimline start and add-on bay system that makes creating long runs of shelving even more cost-effective. 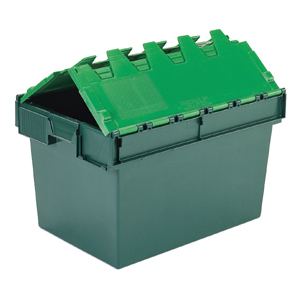 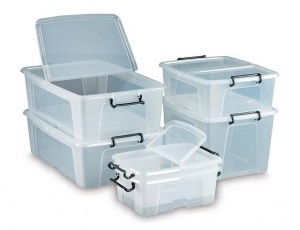 Our standard box units are available to buy online but if you have a more specific requirement for storing Really Useful Boxes then please contact us on 01993 779494 for some guidance and a free quotation.